5. Traumas Occurring Over Time 4% – Trauma occurs when a part of the body is injured by overusing it of straining it. 4. Accidents involving Tools or Equipment 7% – Certainly, those industries that require the use of hazardous tools and equipment will always present a significant risk for injuries involving cuts and contusions. 3. 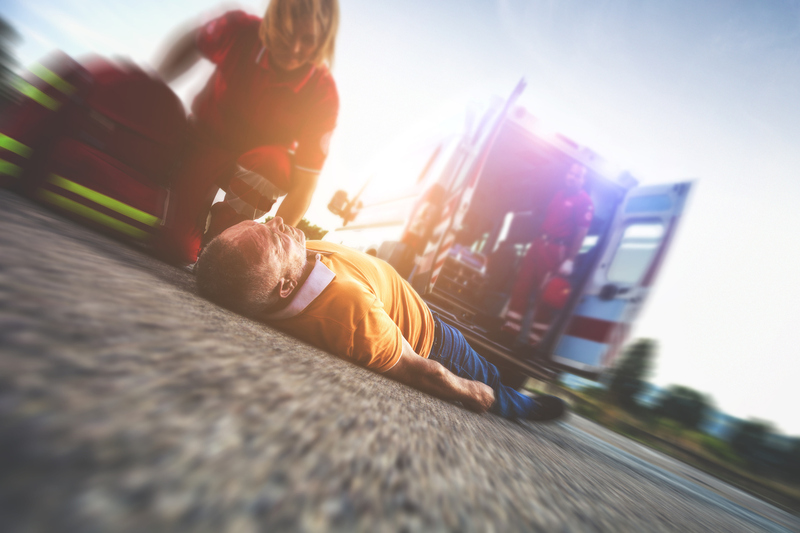 Being Struck by or Colliding with An Object 10% – This type of injury claim typically results at a workplace where there is a considerable use of mobile equipment. 2. Slips, Trips, and Falls 16% – This workplace injury is prevalent in stores, offices, and warehouses where there is likely to be slick flooring. 1. Material Moving and Handling 32% – This cause of injury tops the list because it typically results from lifting, moving, or carrying an item which crosses all industry classifications. Knowing the most frequent types of injuries should help business owners and managers to develop and implement a targeted workplace safety program to reduce workplace accidents and injuries that result in workers’ compensation claims and ultimately an increase in premiums. Missed work days also result in loss of production, missed deadlines, and even more claims since remaining employees must increase their workload to make up for injured employees who must stay home to recover. Know that your Mod factor has a direct impact on your cost of insurance. It makes good sense to establish a workplace safety program and issue ground rules for following it. Even the smallest of businesses, especially sub-contractors, can benefit by reducing or eliminating workplace injuries and accidents by employing a sound strategy for workplace safety. For more information on workplace accidents, call the insurance professionals at Fairbanks Insurance Brokers at (949) 595-0284 during normal business hours, or contact us through our website 24/7.